Great baby shower activity that your guests will adore! 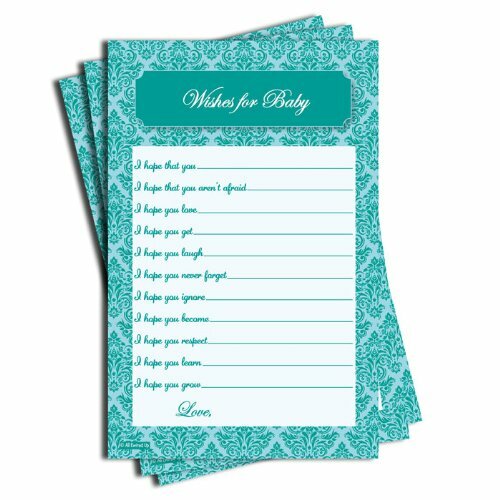 Have your guests fill out these adorable baby wish sheets for Baby. Baby will be able to look back upon these thoughtful sentiments for years to come.